For most of 2017, the equity markets seemed to be marching higher without much of any volatility. All that changed in early February, 2018, when the Dow recorded a decline of 1,175 points in a single trading day. Since that time, the investment markets have experienced significant daily swings. Increased volatility of this kind can cause high levels of anxiety among investors, and drive them to make poor decisions based on emotion. 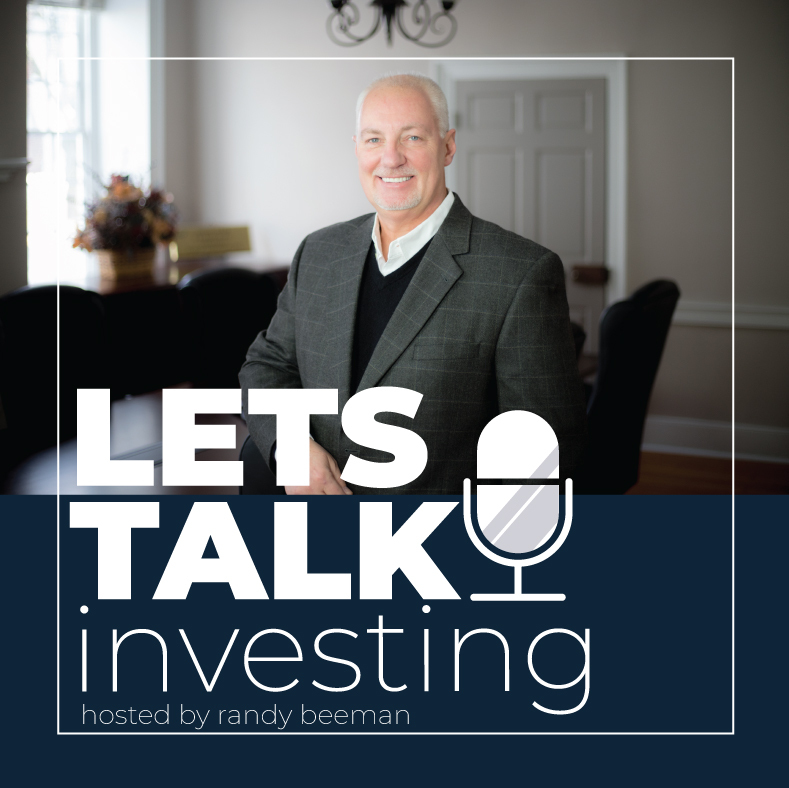 In this episode of Let’s Talk Investing, Randy analyzes the 2018 volatility, provides some historical context and offers some ideas to help individual investors better handle their emotions.